Two families are changed forever after two horrific murders. 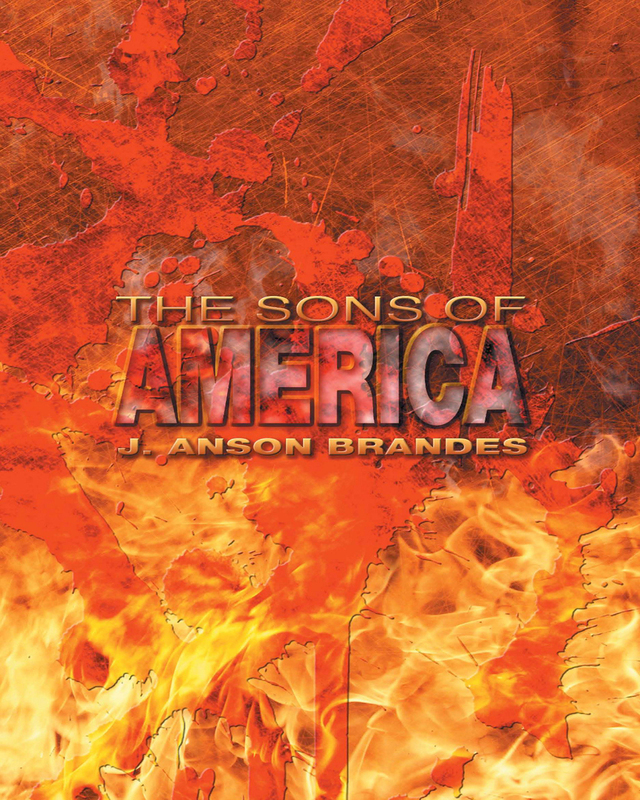 Centering on the lives of the brothers in each family, The Sons of America is an explosive epic that depicts the struggle of modern life in the United States. The first family lives in a dysfunctional household. A drunk, abusive father terrorizes the two brothers. After suffering for years, and in a moment of self-preservation, the two decide that something must finally be done to protect not only themselves, but their weak and aging mother as well. During an abusive episode the brothers decide to deal with their father once and for all. The murder sets them on a path of self-destruction and they join a group of domestic terrorists. The second family is a group of Puerto Rican immigrants living in New York. The three central brothers are exposed to the mean life on the streets of New York. After a miscreant murders the oldest brother, the second eldest, Rocco, devotes his life to law enforcement to avenge him. The lives of both groups of siblings collide as the two patricidal brothers try to outrun justice. Rocco, now an FBI agent, must find them to answer for their crime. Can Rocco bring the killers to justice? This thriller is packed with action and invites readers into a world of urban violence, moral intrigue, and street justice. Keywords:- Sons, America, Crime, Thriller, Police, Terrorism.